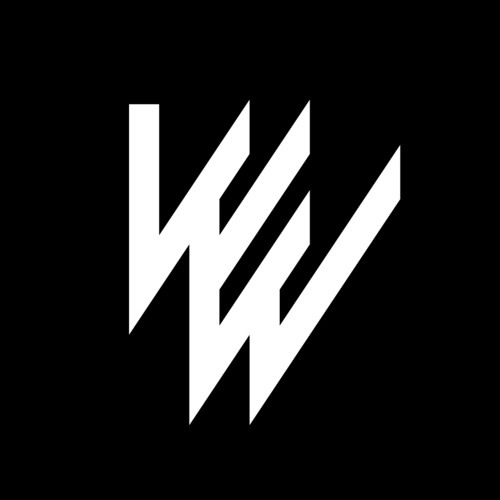 White West is a four-piece band from Berlin. File them under Post Punk. Although their sonic spectrum is rather broad: Cold like Joy Division, feverish like Bauhaus, blurry like Echo & the Bunnymen and dangerous like the Birthday Party. Punchy electronically-enhanced drums, cutting bass guitar, analogue synthesizers and effect-laden guitar riffs. Cynical lyrics. Fun to dance and to wear make-up to.